Dale Anthony Mundy Jr. of Newport News was found intoxicated and asleep in a car with a juvenile in the back seat. 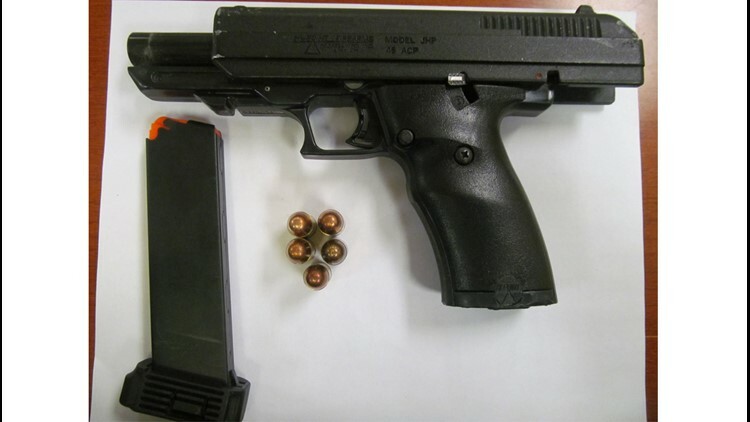 Marijuana, alcohol and a handgun were found inside by police. 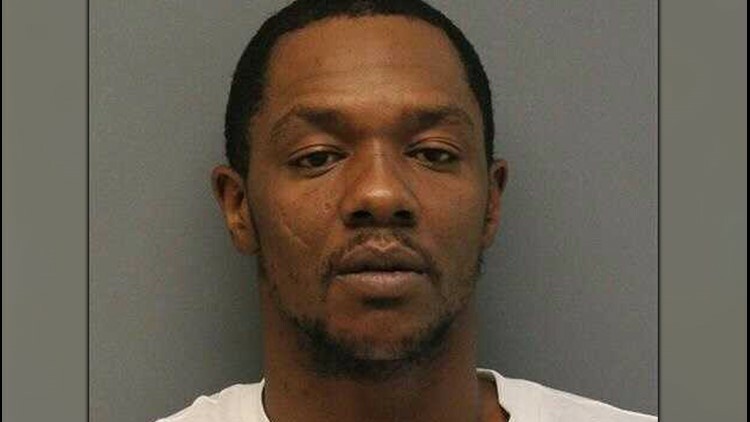 NEWPORT NEWS, Va. (WVEC) — A man was arrested and charged with possession of marijuana and child neglect after he was found asleep inside a parked car Wednesday, Newport News police said. A juvenile was also inside the car. An off duty officer saw the vehicle in the Colony Road and Warwick Boulevard area around 5:55 p.m. The driver appeared to be "passed out at the wheel," police said. An officer arrived and identified the driver as Dale Anthony Mundy Jr., 33, of Newport News. The officer could smell alcohol on Mundy, and his eyes were "glassy and blood shot." Marijuana could be seen in the center console of the vehicle, police said. A handgun was also found inside. A girl, a family member, was found in the backseat. Police didn't give an age or if the girl was taken into custody by relatives. Mundy is charged with possession of marijuana, possession of a firearm by a convicted felon, possession of ammunition by a convicted felon, drinking while driving or open container, public intoxication, child neglect, and driving without a license.